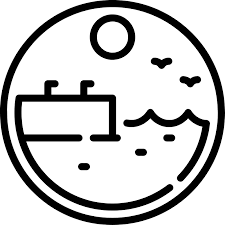 Premier Provider of Survey & Engineering Services in Old Saybrook and the Connecticut Shoreline. 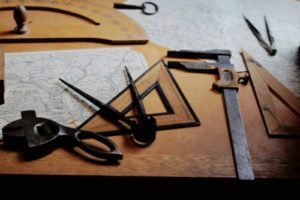 An Elevation Certificate will likely be needed to determine your flood insurance which may ultimately lower your premium. 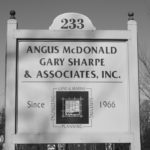 Angus McDonald/Gary Sharpe and Associates was founded in 1966 by Angus McDonald as a small Land Surveying company. 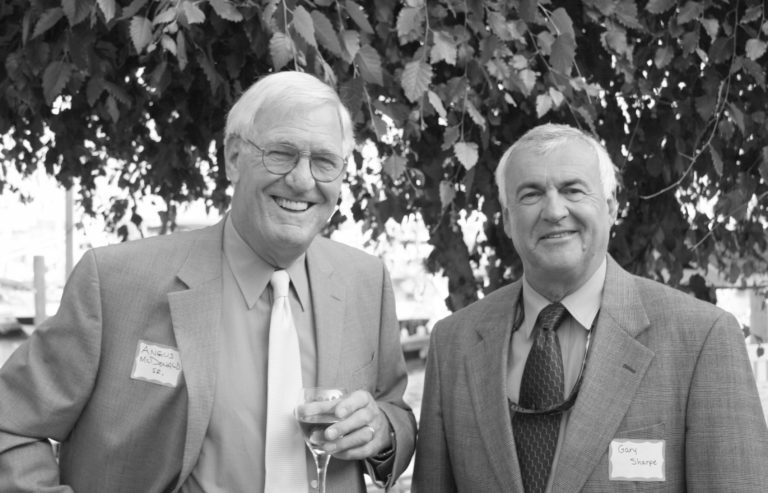 Mr. Sharpe joined the firm as an associate in 1970 and acquired his license to practice civil engineering in 1974. By 1975 the firm had already completed numerous large projects.